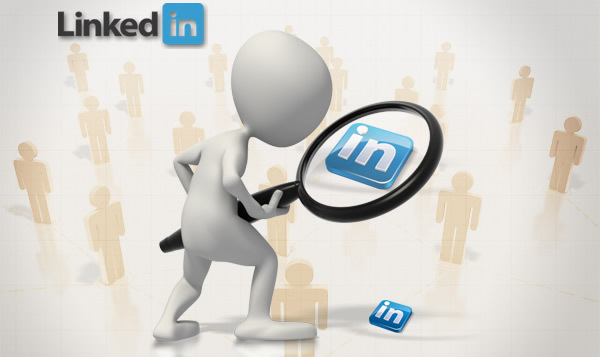 Information Technology Blog:- LinkedIn is the website created directly for business to business, or B2B marketing. However, the knowledge you can gain from other users and online marketing benefits of LinkedIn ..
Could the Target Breach Happen to Your Company? The Target data breach that compromised 40 million customers’ credit card numbers and 70 million customers’ personal information in November and December 2013 was the second-largest data breach in the history .. Comments Off on Could the Target Breach Happen to Your Company? I have to admit I wasn’t big enthusiast of 3D printers. Have seen them couple of times on presentations and wasn’t impressed much. ID badge warded for make everything at home have been way premature ..
Over the last few years demand for cloud solutions has spawned a multi-billion pound industry. Whilst many large multi-national companies make use of cloud solutions, it is small and medium sized businesses ..